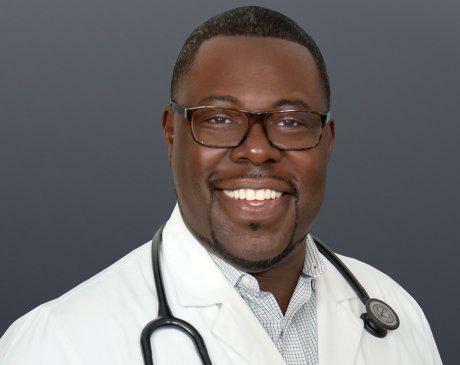 Robert Wren, NP, is a dedicated and caring nurse practitioner on the team of providers at Humble Family Practice in Humble and Atascocita, Texas. Robert graduated from the University of Houston-Victoria in Victoria, Texas, with a Bachelor of Science in nursing. He continued his medical studies at the Texas Tech University Health Sciences Center in Lubbock, where he earned a master’s degree in the adult-gerontology acute care nurse practitioner program. He then earned a post master's certificate from Purdue University in West Lafayette, Indiana, as a family nurse practitioner. Robert has made use of his extensive nursing education and excellent bedside manner in a number of medical facilities across the country. Before he began at Humble Family Practice, he provided emergency nursing care to patients at Paris Regional Medical Center in Paris, Texas; Gulfport Memorial Hospital in Gulfport, Mississippi; and Kingwood Medical Center in Kingwood, Texas, where he was honored with the Shining Star of ED award. He also spent time before his nursing career working as a lab technician at the U.S. Naval Hospital in Pensacola, Florida, and at Kingwood Medical Center. He looks forward to helping you on your journey to health and happiness at Humble Family Practice. If you do not see your insurance company listed below please contact our office for verification of participation. Due to the continual changes in health insurance, the following list is not all-inclusive. Most secondary insurances accepted.